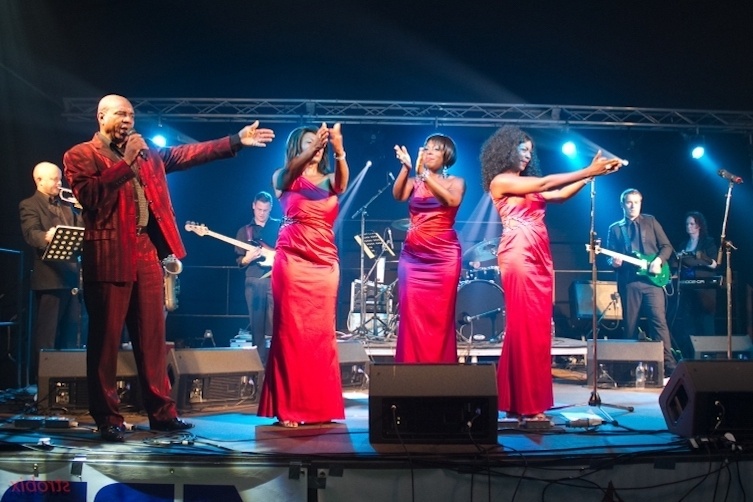 Hire a Rat Pack tribute from UK Live Entertainment, and you can be sure that you will be hiring a professional and experienced tribute artist. 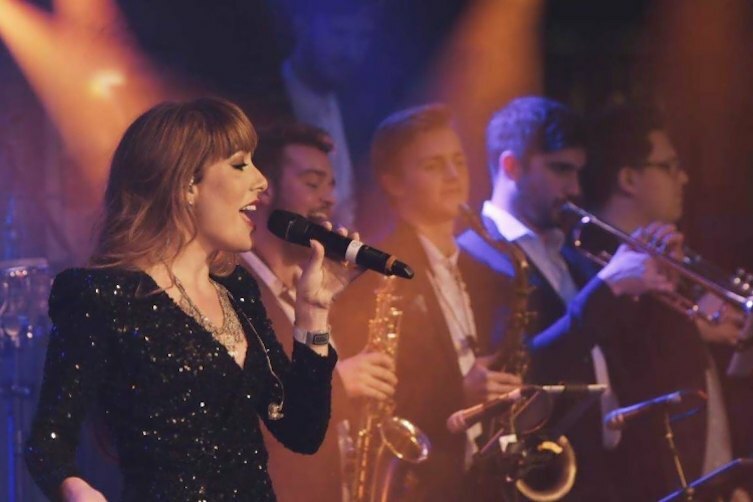 Every Rat Pack tribute has been tried and tested and has a well-proven track record for delivering quality entertainment and professionalism both on and off stage. Enjoy browsing our roster of Rat Pack tribute choices. 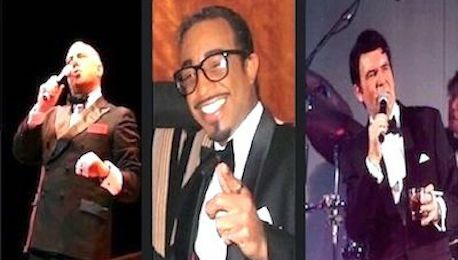 The Best Rat Pack tribute shows for you! Check out our fabulous professional tribute entertainers for hire now! Our Rat Pack tribute acts and bands have all been handpicked by us and we consider them to be the best in the business! Rat Pack Tribute - Full trio shows, duos and solos for hire. A Rat Pack show available to suit every budget! 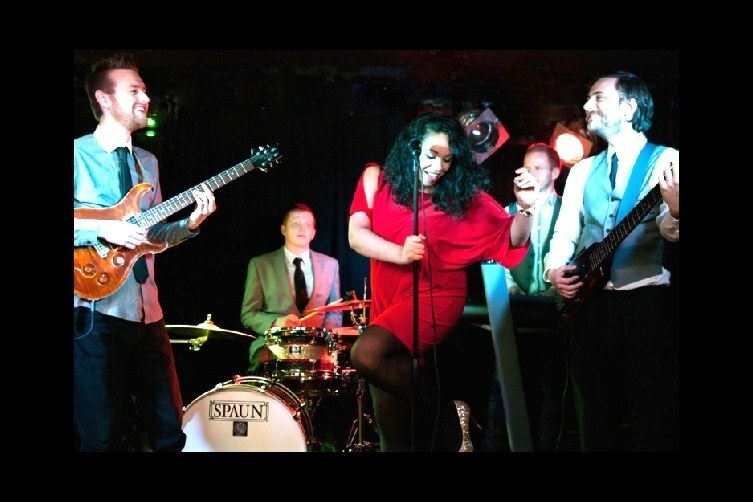 We have an excellent choice of full Rat Pack style stage shows, duos or solo Rat Pack swing singers available to hire! We have an exclusive selection of full Rat Pack shows featuring look-alike and sound-alike Frank Sinatra, Sammy Davis Junior, and Dean Martin tribute characters, performing together in the original style of The Rat Pack and featuring all of the brilliant and instantly recognisable jazz swing songs made famous by the original Rat Pack trio, or we have Rat Pack duo's available, featuring a Frank Sinatra and a Dean Martin tribute singer, and we also have a wonderful selection of fantastic solo Rat Pack swing singers, who perform well-chosen selections of songs made famous by the Rat Pack during the 1930s. The choice is yours and there's an act available to suit every budget and every venue and event too! 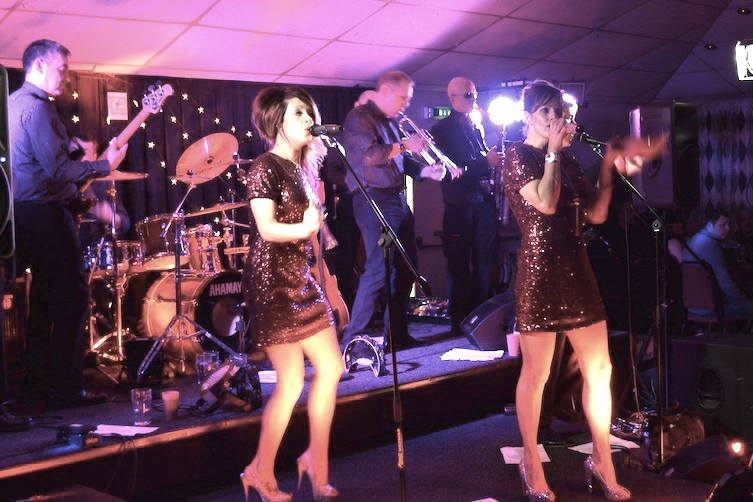 Every tribute act we represent is a professional, experienced entertainer, they have all been handpicked by us, and chosen because of their talent and experience. They will all present first-class tribute shows, which have been properly and professionally produced. 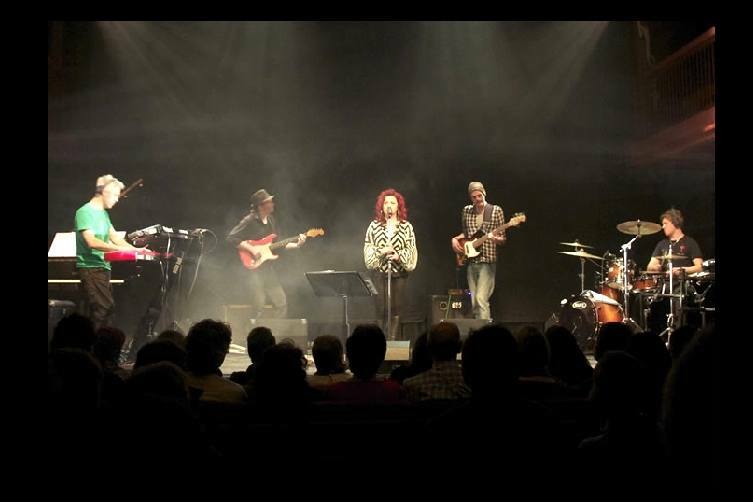 Some of our acts can perform their shows with their own live-music bands or mini jazz swing orchestras or are also available to perform using their professional quality, fully orchestrated backing tracks. 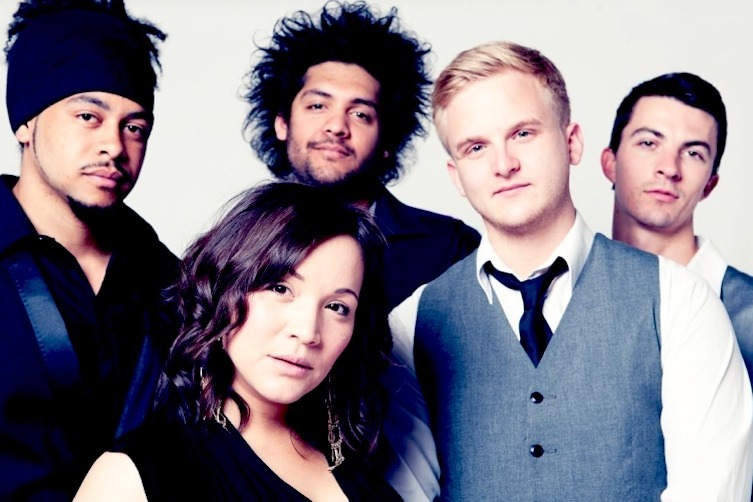 Whichever show format you choose; whether a live band show or a show performed with backing tracks, you can be certain that the artist will perform all of the vocals and sing 100% live. All of our tribute artists are well seasoned, professional entertainers, and they all present first-class stunning shows performances. They have developed highly entertaining show formats which have been honed, crafted, and fine-tuned over many years of live performance experience, into fabulous Rat Pack musical productions. 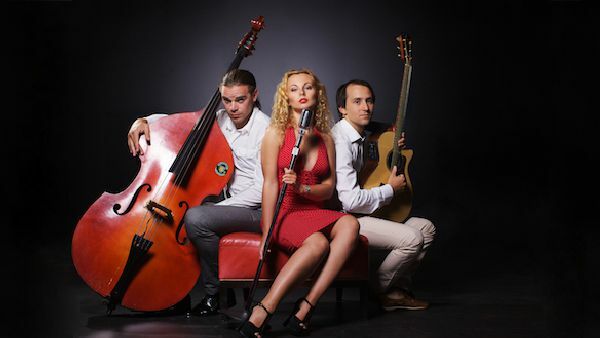 Their shows have been performed all over the UK, continental Europe, and around the world, at theatres, concert halls, cabaret and other live music venues, casinos, hotels, holiday parks and onboard cruise ships. 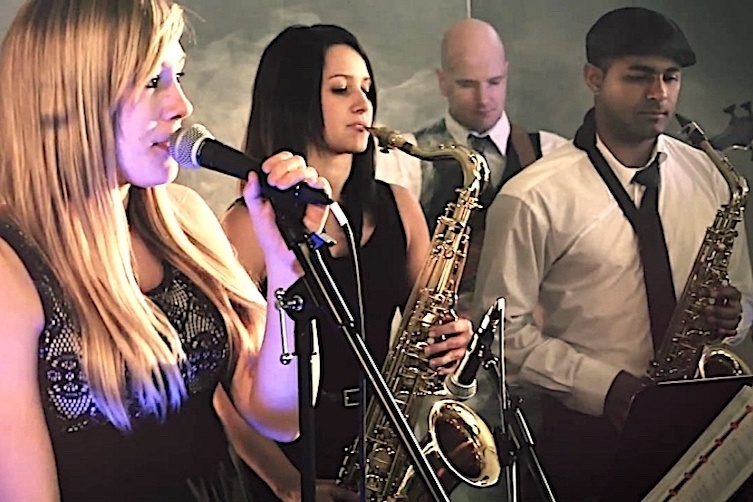 Every popular to perform at private parties, weddings and for corporate occasions, Rat Pack swing music is ideal for many different occasions, and is universally appealing and always very well received. 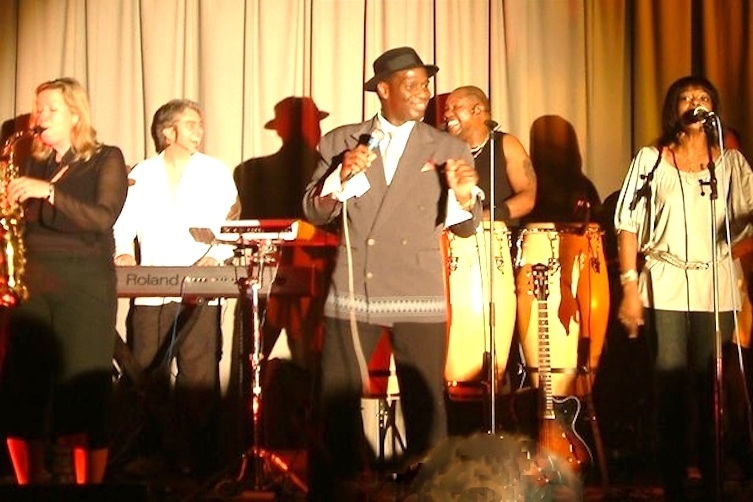 The music genre is enjoyed by audiences for both listening and dancing too, and our acts will always vary their performances and formats to suit the occasion or event requirements perfectly. 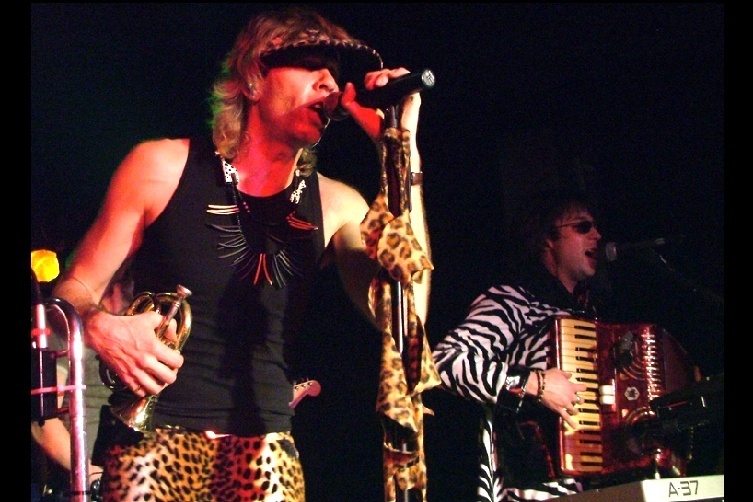 Our tribute acts are in constant demand and maintain very busy working schedules, they can frequently be seen performing at venues throughout the UK. Our artists support many of the Rat Pack's amazing song catalogue, and will always ensure that the most popular, and favourite songs are included into their performance sets, they will carefully select their song choices to suit each show event or occasion and will vary and adjust the content perfectly, every time. And many more songs too! Our Rat Pack show performers are always very keen to personalise their shows, especially for celebrations such as weddings and landmark birthday parties, and will always include any special requests into their shows, if advised in advance. All of our Rat Pack tributes are able to provide their own sound and lighting systems if required, or they are able to use the house PA system, if it is suitable for vocal acts, our acts are all consummate professional entertainers and will always want their sound to be perfectly mixed and balanced, so will always require a sound check ahead of their show performance to ensure that everything is spot-on and set up for a perfect show performance. Hire a Rat Pack show or act for your venue, festival, club, party, or event today from the UK's most reliable and trusted entertainment booking agency, and you can be sure that you will have hired a quality professional show that will present an excellent performance and will thoroughly entertain your audience, they'll be talking about it long after the show is over! 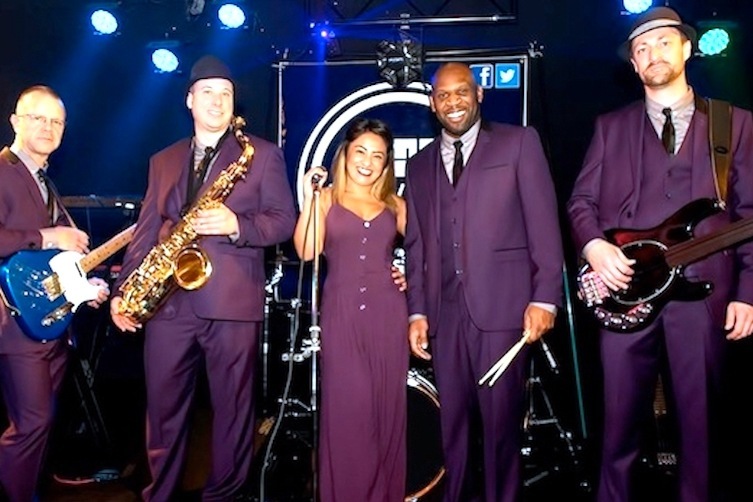 UK Live Entertainment has been providing entertainers to venues, events, and parties for many years and has earned an excellent reputation for quality, reliability and first-class customer service. We want your event to be a complete success and we are dedicated to providing you with straightforward, unbiased, advice and recommendations based entirely on your event requirements. 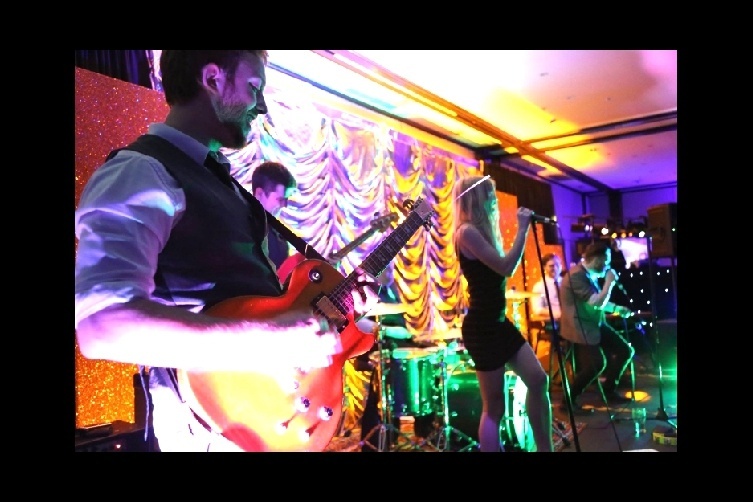 Our staff will help you to select the ideal act, band or entertainer, that will make your party really stand out from the rest! 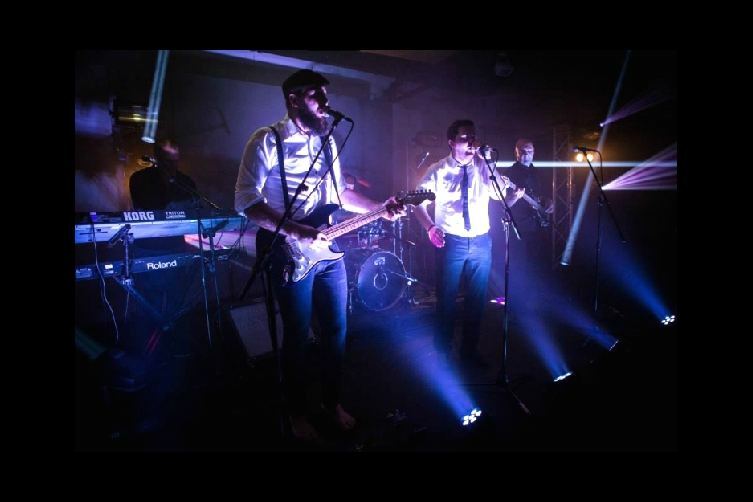 UK Live Entertainment regularly supply tribute acts for venues and events all over the UK and abroad, we manage a roster of more than 500 first class tribute acts and bands over 180 artist categories and more than 40 music genres - we're certain to have an act that suits your needs! Book Your Rat Pack Tribute Show Now! It's easy to book your Rat Pack Tribute, either Chat-Message us now, or give us a quick call, or you can complete the short enquiry form or email us if you prefer, we're here to help at any time and will be pleased to assist you!